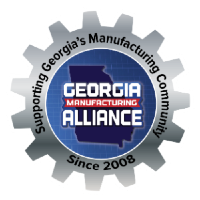 RING provides outsourcing services to manufacturers, and other companies, in order to improve their turn-around-time and reduce costs. 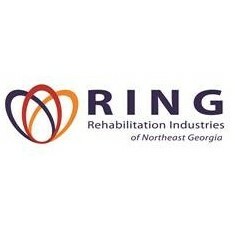 RING provides employment services to people with disabilities and other displaced workers and is able to provide excellent quality with extremely competitive pricing. RING provides packaging, assembly, labeling, kitting, fulfillment services and customized services and warehousing. RING has the ability to analyze your current processes and determine if outsourcing will work for your business by saving time, money, or both. The Executive Director, Joy Duncan, has over 20 years in Operations experience and is an expert at Process Improvement.